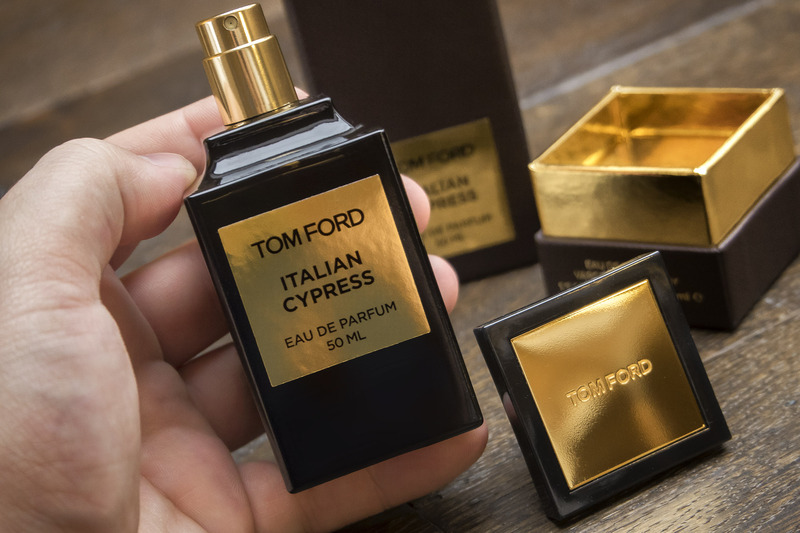 Discontinued a while back as part of TOM FORD’s usual shake up of its Private Blend collection, the fabulous citrus, mint and woody gem that is Italian Cypress is back. Italian Cypress is an aromatic chypre fragrance with Italian Cypress woods, citrus, basil and mint with incense tones. Classy beyond compare and a gorgeous comforting fragrance for winter that would sit fabulously on a heavy knit scarf or thick winter coat. Whilst it has been available still in the 250ml size at stores such as John Lewis, the 50ml version has been like gold dust to track down. So, for the next 12 weeks you’ll find it available in-store and online from Harrods at £145. TOM FORD Italian Cypress 50ml is available for the next 12 weeks here from Harrods at £145. This article first appeared on MANFACE written by Thom Watson. It was published on Sunday 15th November 2015 and was last updated on Monday 3rd April 2017 at 1:17pm. It's categorised under Aromatic Fragrance, Christmas 2015, Chypre Fragrance, Editorials, TOM FORD where you'll find more related content. This sounds epic! I used to wear the Tobacco Vanille and I loved it.